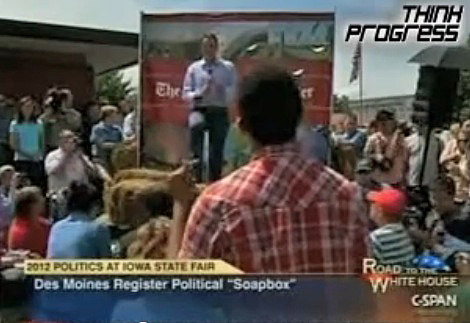 CORNERED: Gay Man Confronts Pawlenty 'You Are Discriminating Against Me"! 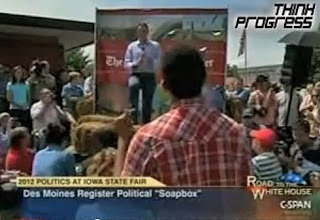 Friday at the Iowa State Fair, presidential hopeful Tim Pawlenty was challenged on his anti-gay positions by a gay Minnesota resident in the audience, Igor Volsky at Think Progress LGBT reports. 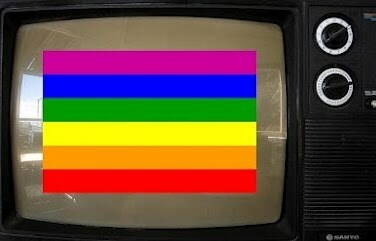 Said the man: "I want to know know — when will you stand up for me…because you are discriminating against me and it hurts, it really does...I support that you have your moral values, but that is something that is hurting my future and how I get to live my life…why does government get involved in our marriages?" Money: $20,000 Needed to Save Trans Housing Program! Phoenix, Arizona --A local charity, This is HOW, has launched a new project "Life Made Better - Our Own Place" to raise $20,000. These funds will be used to purchase a permanent home for their Crisis Intervention Center. 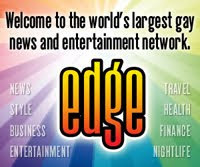 Their current property, which was leased, recently received a notice of foreclosure. This property is home to 8 residents who are members of the most underserved population in the Phoenix metro area. Life Made Better: Our Own Place project is raising funds to purchase one or more properties that will be used to house the individuals in crisis that are served by This Is H.O.W. The organization must raise a minimum of 20K to ensure their current level of service to the community. Through their housing, education and empowerment programs they have helped over 500 individual since their launch 6 years ago, including the current Executive Director, Antonia D’orsay, who was rescued from homelessness and given a chance during a deep crisis period in her life. She has also served as the House Manager, and the Chair of the Board before stepping into her current position a year ago.